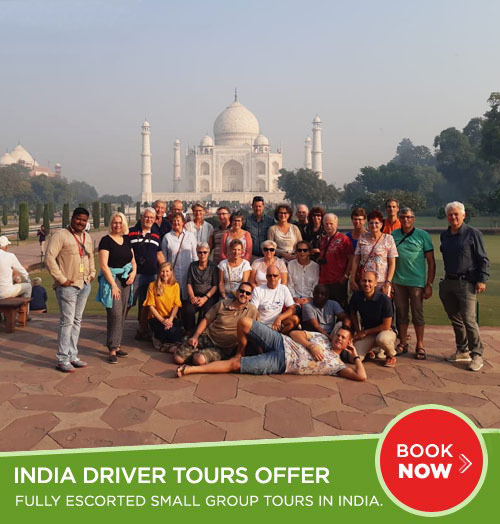 Mount Abu is a popular hill station in the Aravalli Range in Sirohi district of Rajasthan state in western India, near the border with Gujarat. The mountain forms a distinct rocky plateau 22 km long by 9 km wide. The highest peak on the mountain is Guru Shikhar at 1,722 m (5,650 ft) above sea level. It is referred to as ‘an oasis in the desert’ as its heights are home to rivers, lakes, waterfalls and evergreen forests. The nearest train station is Abu Road railway station: 28 km away. The ancient name of Mount Abu is Arbudaanchal. In the Puranas, the region has been referred to as Arbudaranya (“forest of Arbhuda”) and ‘Abu’ is a diminutive of this ancient name. It is believed that sage Vashistha retired to the southern spur at Mount Abu following his differences with sage Vishvamitra. There is another mythology according to which a serpent named “Arbuda” saved the life of Nandi (Lord Shiva’s bull). The incident happened on the mountain that is currently known as Mount Abu and so the mountain is named “Arbudaranya” after that incident which gradually became Abu. 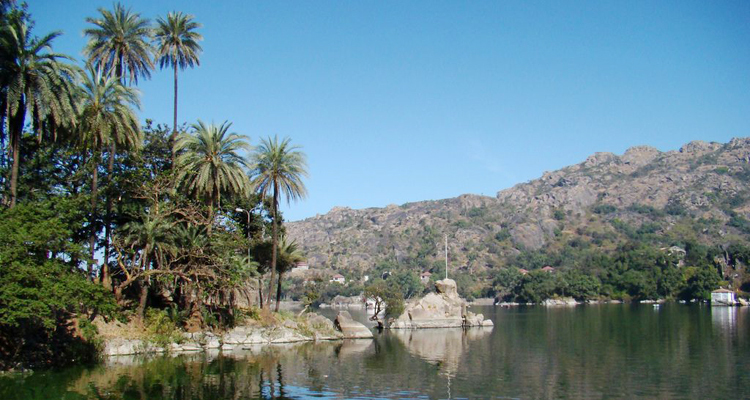 Winters are cool in Mount Abu, with mercury hovering around 16 °C to 22 °C. Nights are chilly, and the average night temperature is around 4 to 12 °C. The temperature has dipped to as low as −2 to −3 °C. Heavy winter clothing is preferable. In daytime, light pullovers are sufficient. Dilwara Temples: Beautiful Jain temples, carved of white marble, built between the 11th and 13th centuries AD. Nakki Lake: A beautiful lake surrounded by hills on all sides. It is said that various gods dig the earth with their nails (nakh in Hindi) and that’s how it derive its name. One can enjoy boating in the lake. Sunset Point: At sunset point the view is mesmerizing. Achalgarh A short distance away, a fort built in the 14th century by Rana Kumbha of Mewar. Also houses Jain temples, Achaleswar Mahadev Temple (1412AD) and the Kantinath Temple (1513AD. If you are an adventure lover then this place will provide you a good spot for hiking. instead of taking usual routes hike for the temple and you will love it. Trevors Tank Trevor’s Tank is a picturesque location just 5 kilometers from the main town of Mount Abu, and one of the Mount Abu region’s most popular tourist destinations. It is a nature lover’s paradise that is named after the British engineer who built it. Maa Ambika Temple, 45 km from Abu Road. shakti pith in between 51 shakti piths. By Road: Mount Abu is well connected by buses, some buses take you directly to the Mount Abu & some terminate at Abu Road. There are daily express & deluxe buses to Jaipur, Ajmer, Udaipur, Jodhpur, Ahmedabad, Jaisalmer & Delhi. Best way to get there is to pick a luxury cab from Udaipur. By Rail: Abu Road is on the broad-gauge line between Mumbai & Delhi, so here are so many express trains from AbuRoad station. The Ahmedabad Mail departs from Abu Road at 1:05 PM & reaches Ahmedabad at 5:25 PM, the same train leaves to Jaipur at 2:20 PM & arrives at 11:25 & Delhi at 5:20 AM. The Tawi Express departs for Jodhpur at 3:25 PM & take five hours. By Air: Nearest airport is Dabok Airport, Udaipur i.e. 210 kms.